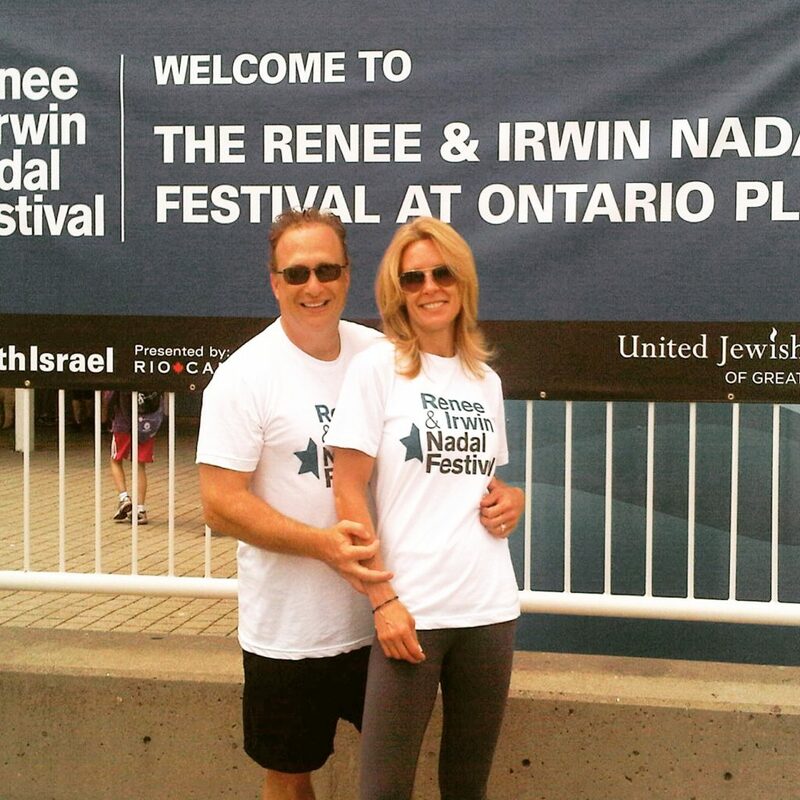 Preserving and strengthening the quality of Jewish life in Greater Toronto and around the world is the mission of the UJA Federation. 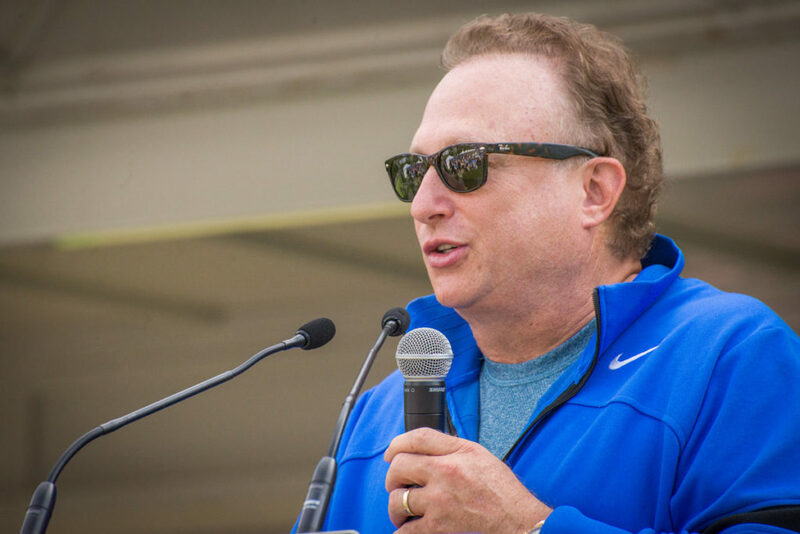 Through philanthropic, volunteer, and professional leadership, the UJA’s Annual Campaign raises approximately $60 million each year. 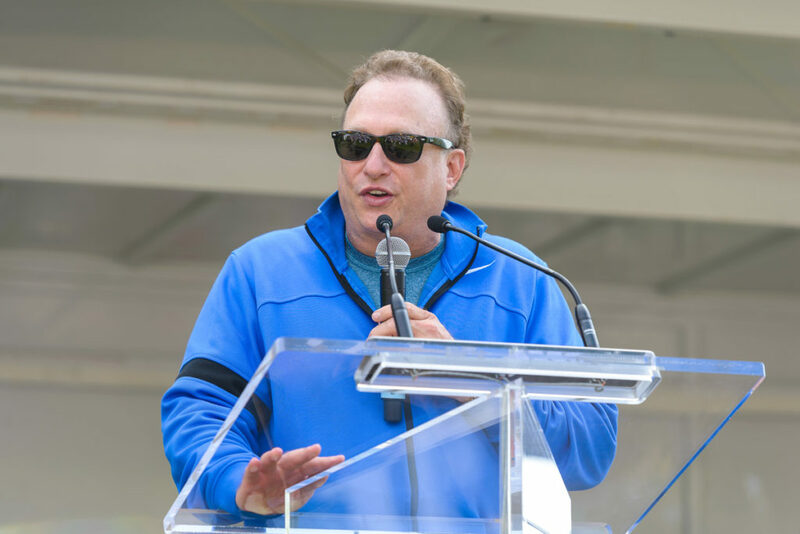 UJA’s Annual Walk with Israel is held each May in Toronto and helps fund UJA’s ongoing transformative projects in Israel. 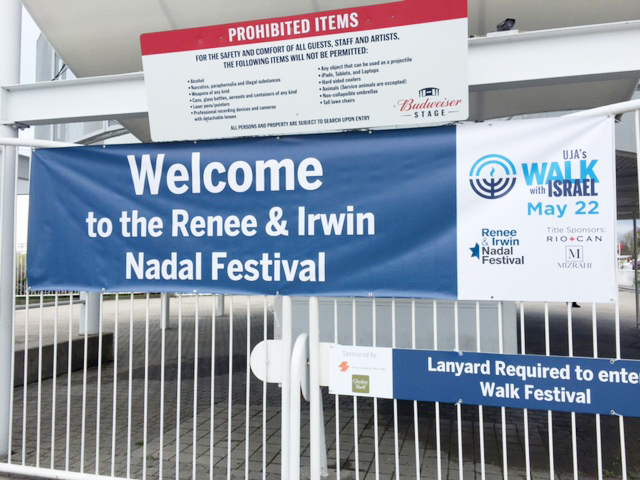 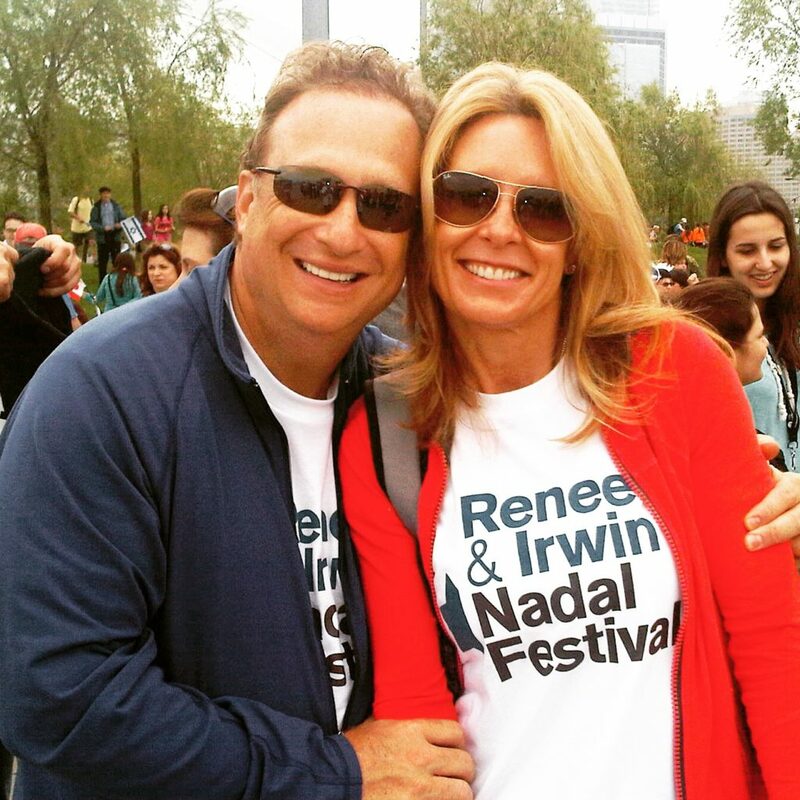 The Renee and Irwin Nadal Festival is a fixture of the walk and is a place of celebration, entertainment, and refreshment for participants when they have finished the walk.